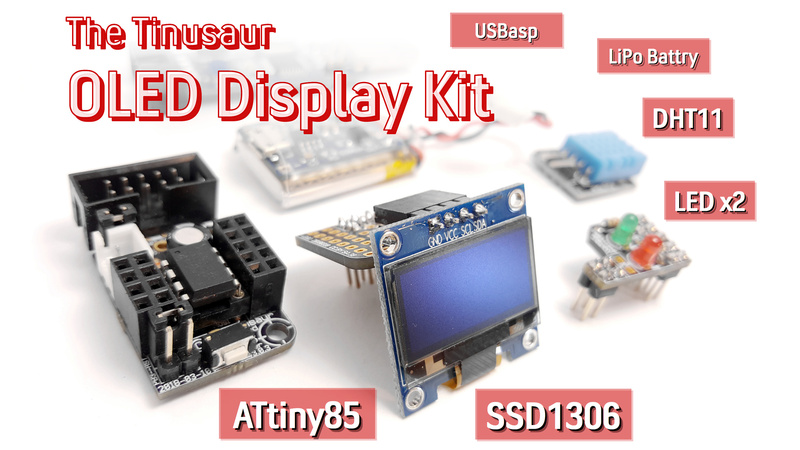 Dear friends, due to increased popularity of our Tinusaur Project in the last couple of days and unexpected high demand for the kits in our online store . . . we just ran out of almost all of them. We contacted our suppliers and ordered more parts but it could take up to 3 weeks until they arrive so please be patient. If you need just the PCB you can order it directly from OSH Park at this address: https://oshpark.com/shared_projects/9IZsFiXL. 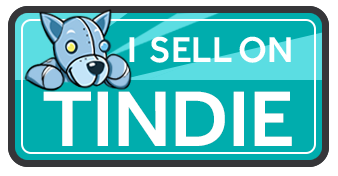 Please follow us on Twitter at @tinusaur where we post more updates.